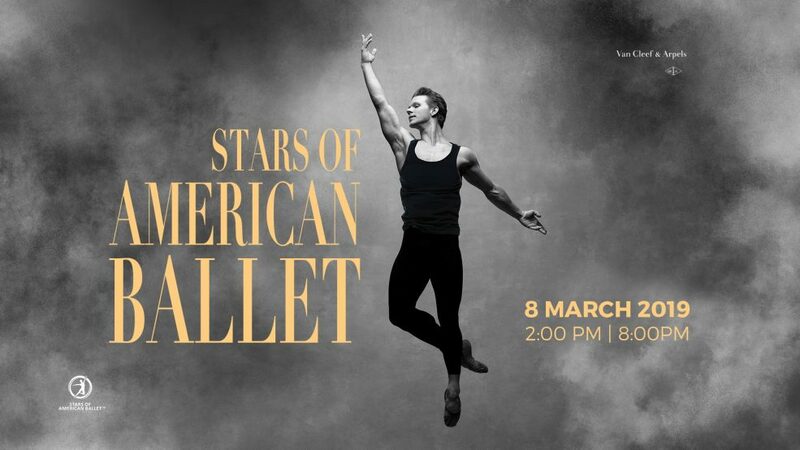 Stars of American Ballet will give two incredible performances on March 8 at the Dubai Opera. Founded and directed by New York City Ballet principal dancer Daniel Ulbricht, the mission of Stars of American Ballet is to see people entertained, educated, uplifted and inspired by the art of ballet and great dancing. Since its creation, Stars of American Ballet has presented over 80 works including repertory by Petipa, Balanchine, Robbins, Millipied, Wheeldon, Peck and more. Stars travel all over the United States and abroad to bring the highest caliber of dancers and performances to places that are hungry for world-class dance.